Detailed information about retail-commercial property which situated in Dearborn Heights (48127) city, Michigan state on 5157 S. Telegraph Road. 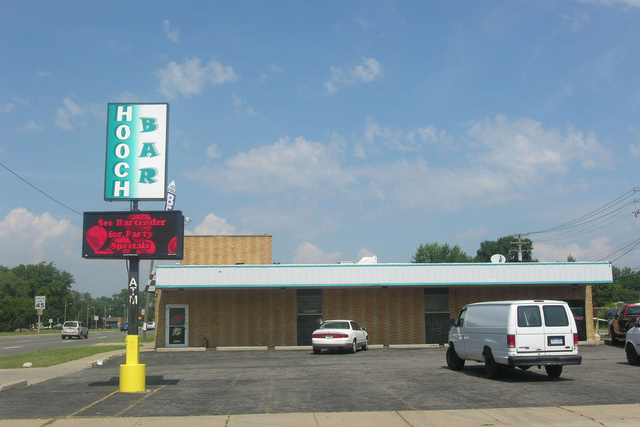 Additional Information: Operating restaurant and bar for sale or lease. Located on heavily traveled Telegraph Road. The corner location and large pylon signprovide excellent visibility. Sale price incudes furniture, fixtures, equipment, business and liquor license. Lease rate TBD. NOTE: Please contact with Bruce Baja if you want to get more accurate details about pricing and availability of retail-commercial property For lease. All information about retail-commercial property For lease that located on 5157 S. Telegraph Road, Dearborn Heights, MI 48127 was obtained from reliable sources, but we cannot guarantee that all data about pricing, details of the building and property was completed without error or has not been changed without notice or withdrawal without notice. If you want to get complete and actual information, please contact with agents. You can register in member aria, and add your home in our FREE rentals search database.